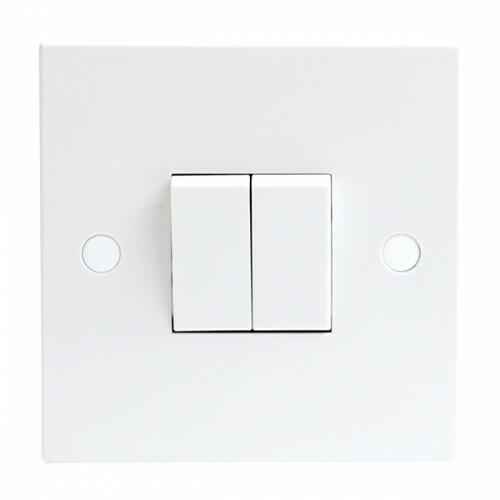 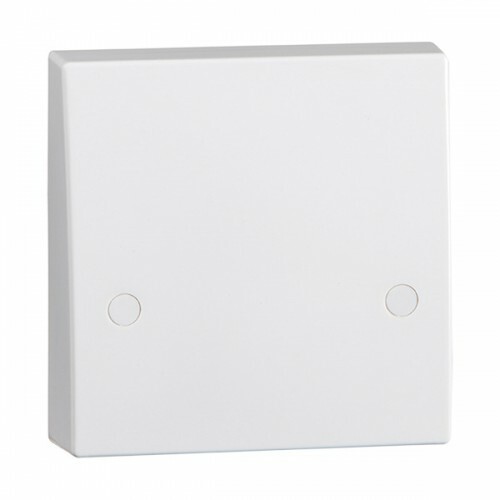 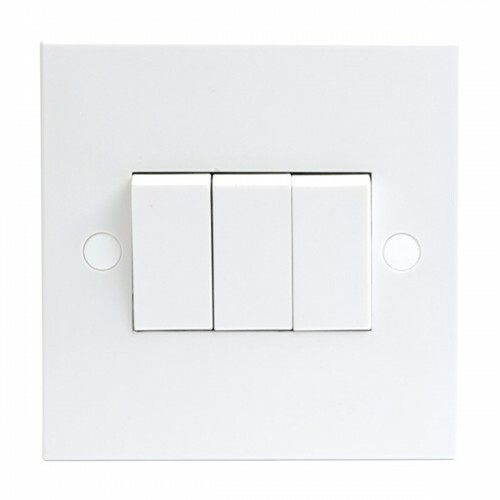 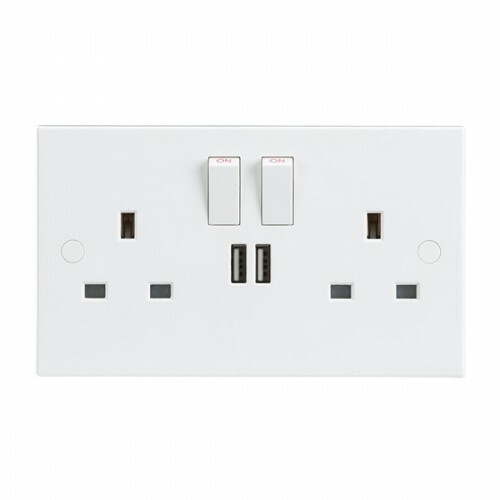 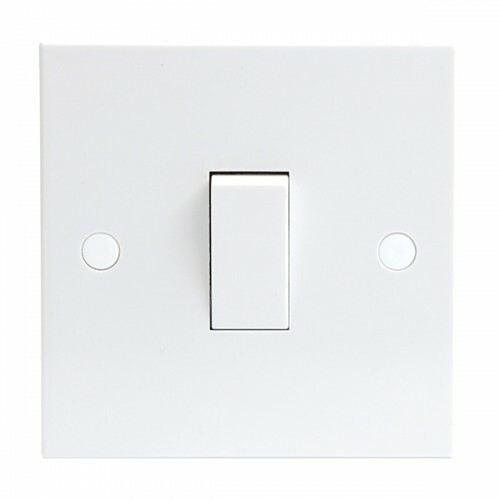 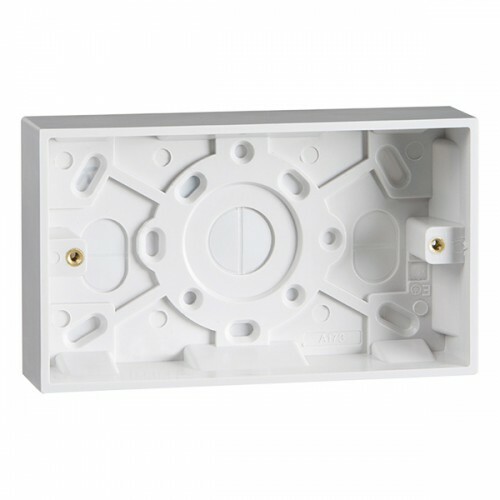 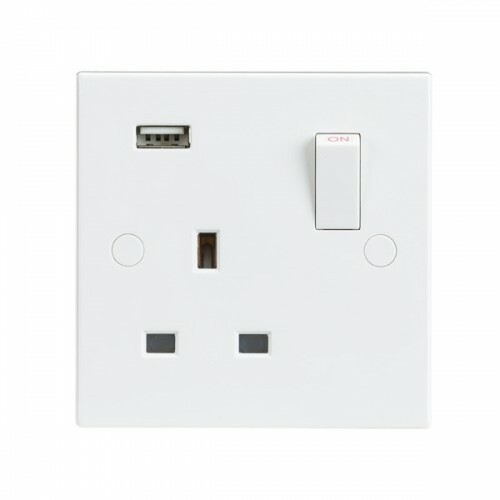 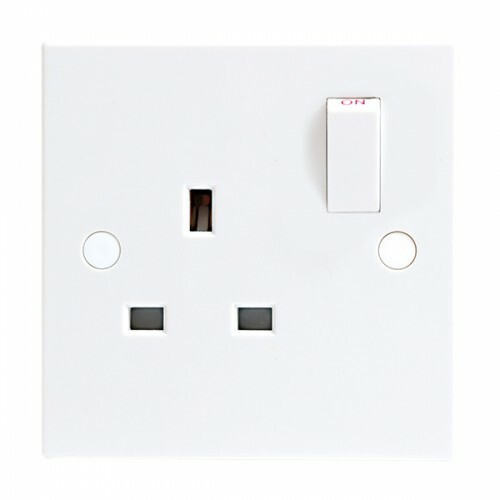 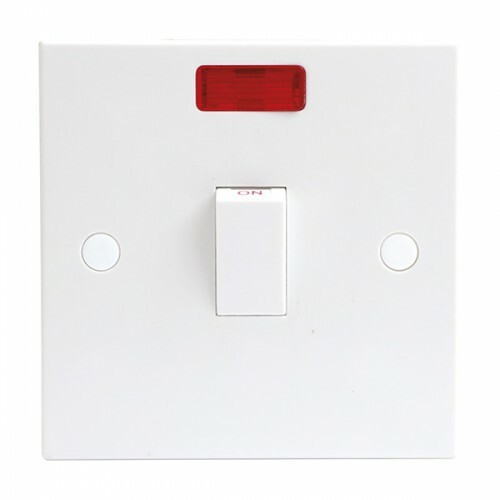 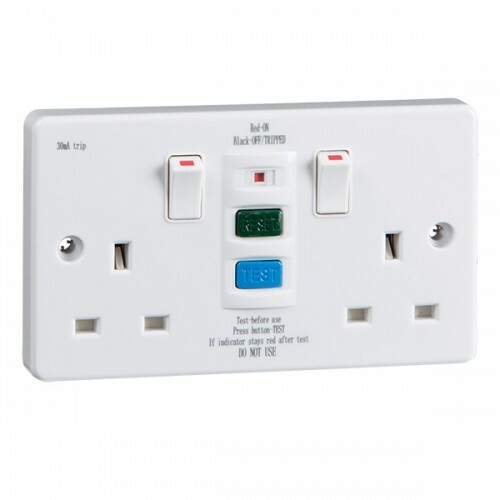 Knightsbridge’s Standard range, a contemporary collection of durable White wiring accessories. 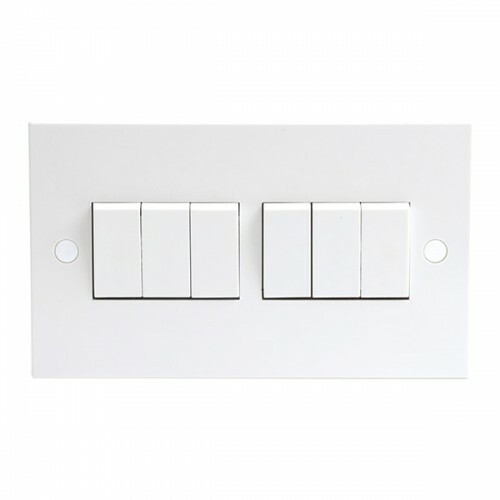 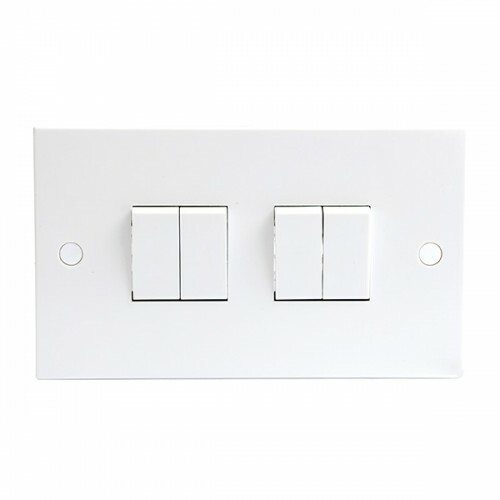 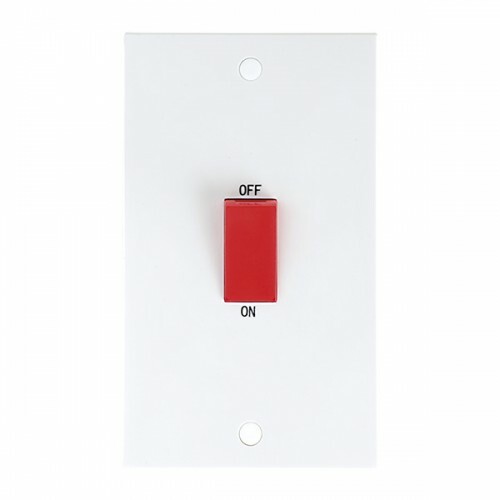 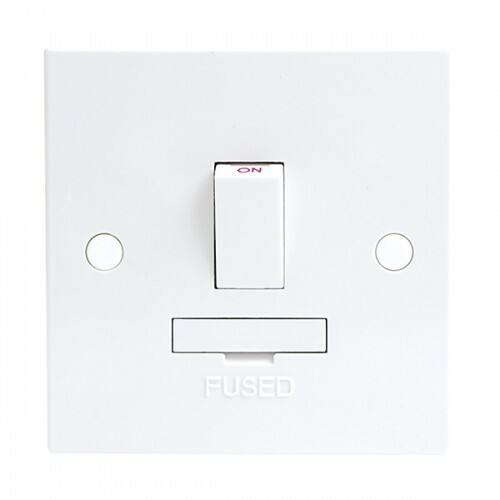 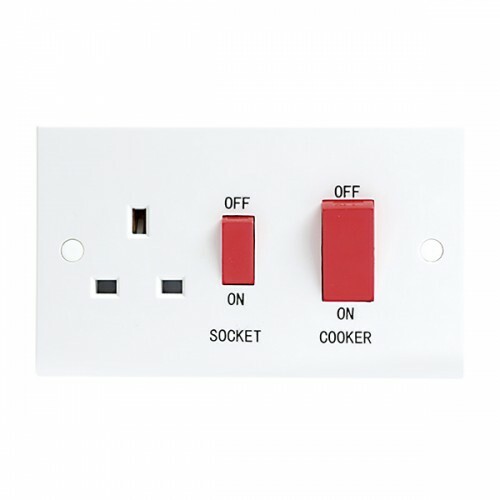 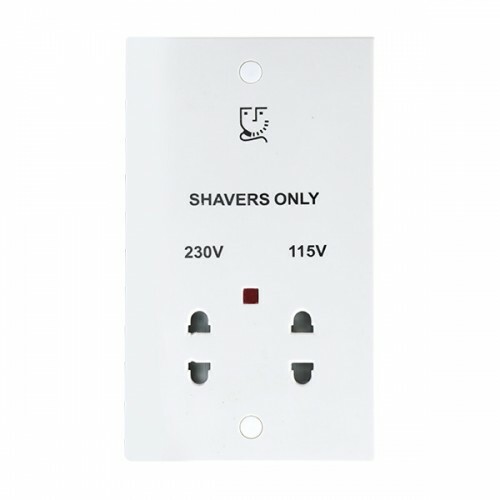 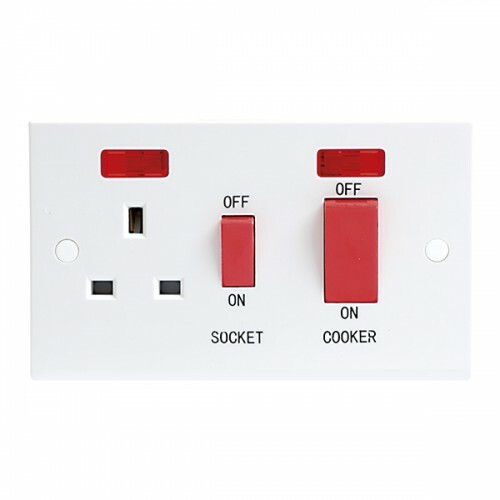 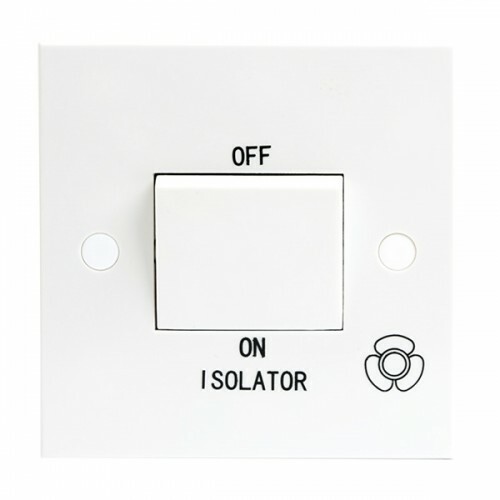 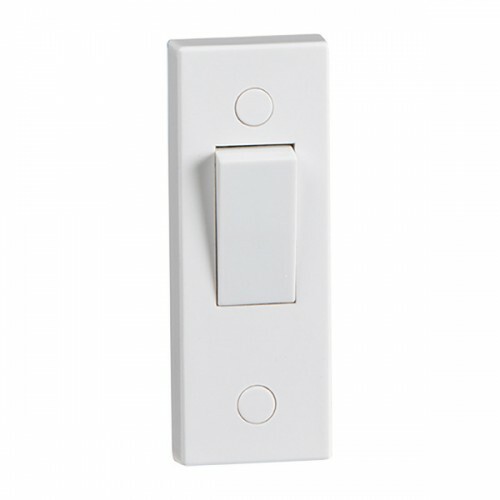 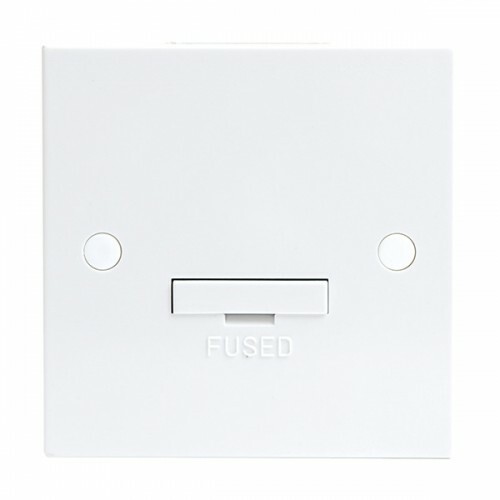 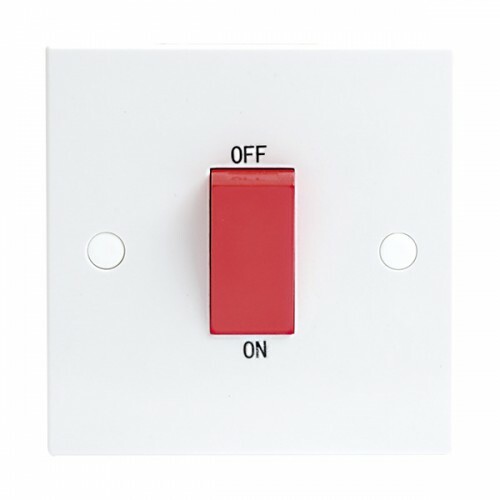 As part of the Standard range, the switch boasts scratch-resistant thermoset construction, a clean angular design, and matching screw caps covers for a smooth look that complements everything from kitchens to bedrooms. 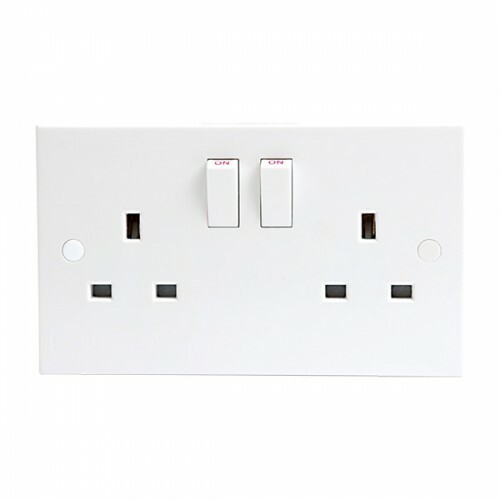 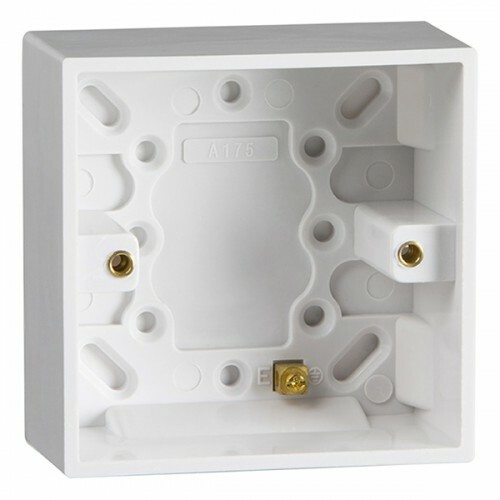 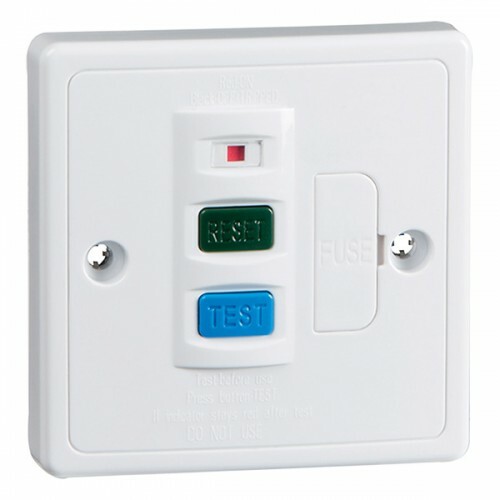 All Standard wiring accessories are also covered by a 15 year guarantee*and conform to the latest British Standards.